Yesterday the bulls tried to break the level of 78.6%, but failed. 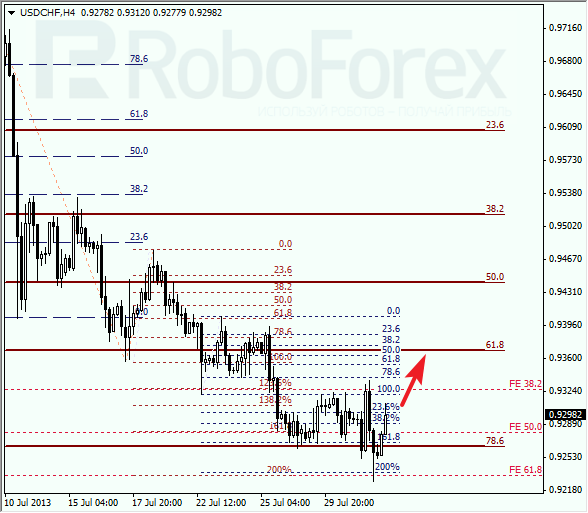 The price also rebounded from two additional fibo-levels, 78.6% and 161.8%. If the price stays below the level of 78.6%, the pair will continue falling down towards the level of 61.8%. 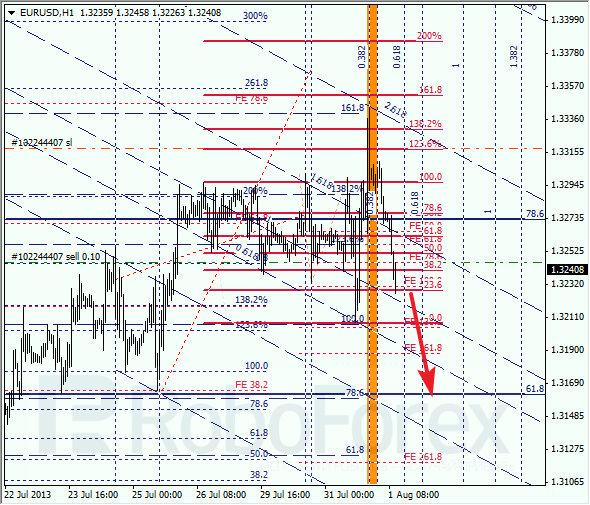 The bulls also faced the resistance from the 2.618 line of the fibo-channel. The temporary fibo-zones indicate a possibility that the pair stopped its ascending movement. During the day, the price is expected to break a local minimum and fall down towards the level of 61.8%. Franc couldn’t stay below the level of 78.6%. 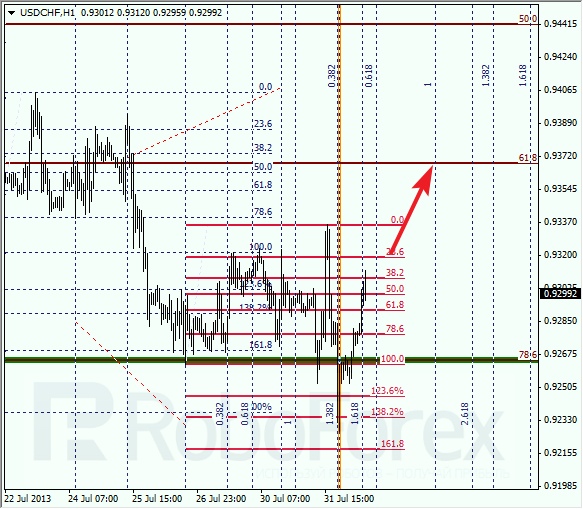 The pair rebounded from the levels of 200% and 61.8%, and started moving upwards. The short-term target is at the level of 61.8%. Yesterday the pair rebounded from the level of 138.2% (from backward correction). 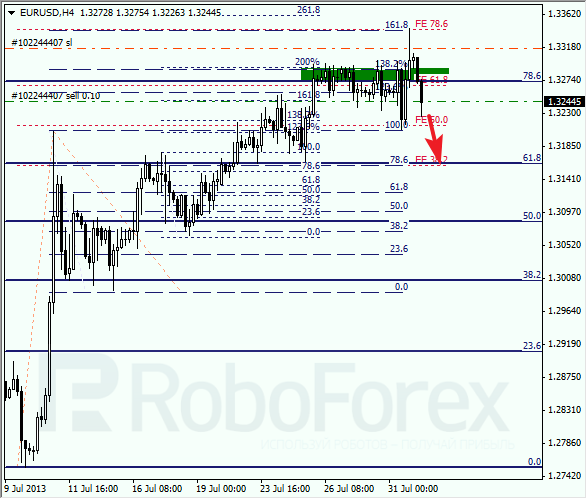 The temporary fibo-zones also formed a target level. During the day, the price may break a local maximum.